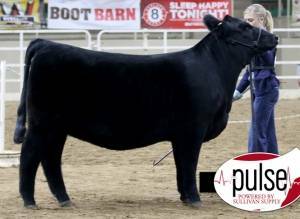 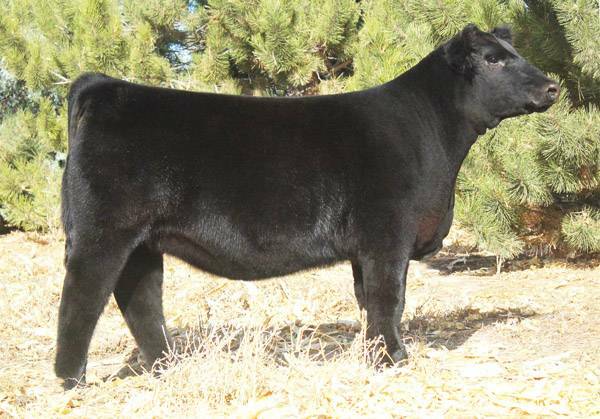 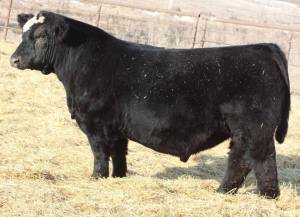 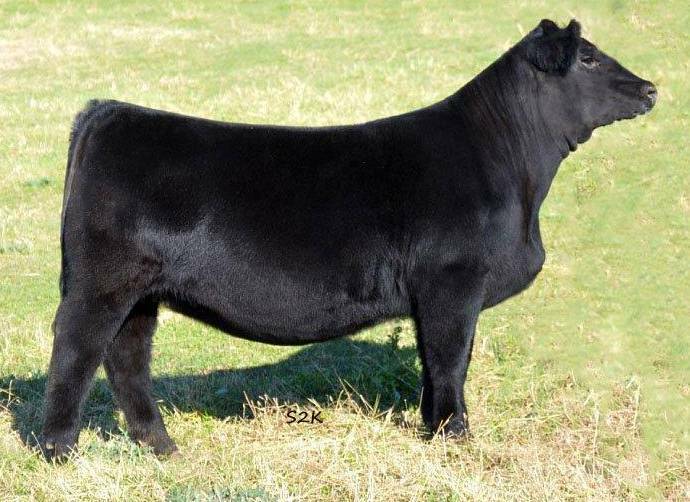 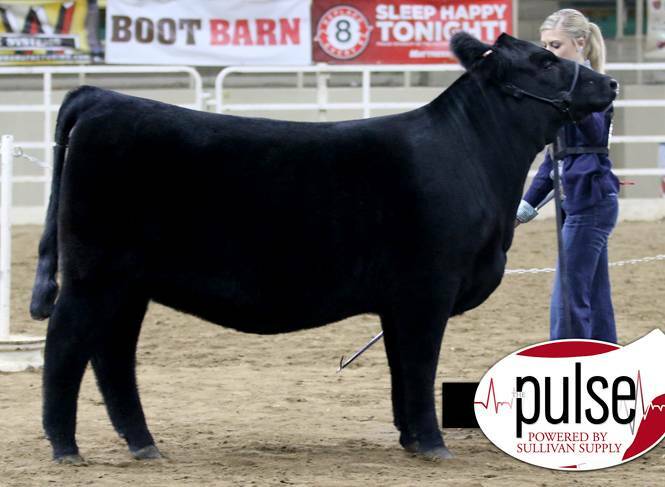 Kingsman was the high-selling bull in the 2017 NWSS "The-One" Sale, selling to John Lee, CO. Kingsman puts together as nearly a perfect combination of EPD profile, genetic merit, unique pedigree power, structural soundness, and real-world functionality and phenotype as any sire available! Move your herd to a higher kingdom with Kingsman! 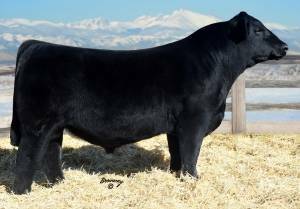 Kingsman's full sister was a Reserve Division Champion at the 2017 NWSS!